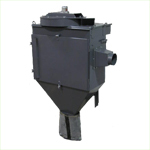 QMP offers dust collector cabinet model designs from 15CFM to 8000CFM.� Most models include timed pneumatic self cleaning filters.� Units designed with accessibility for routine maintenance and easy to replace slide out filters. 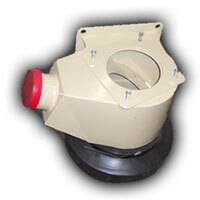 QMP's dust hoods are offered in many different models and sizes. Depending on your requirements, we can match up the right product to fit your needs. 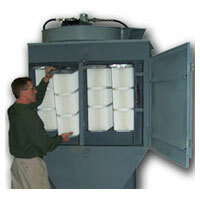 Our lineup of Pre-Separators are a very versatile. They can be used to fit many applications. They are an economical solution to remove 65% to 90% of the cuttings using centrifugal force to spin the air flow so that the media holds to the outside and drops to the bottom while the finer air continues through the center outlet. Modularly built for quick replacement of wear parts. Specific mounting requirements and stands are available. QMP offers product designs for multiple applications and we can customize your order to specifically match your application.� If you have specific requirements, we have the ability to work with you to meet your design criteria. We also offer retrofit services for your existing applications.� If you have a design and want us to produce your dust collector and ship as a private label, no problem. 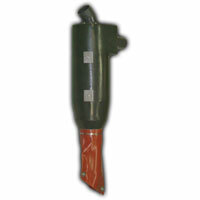 QMP offers various aftermarket solutions. We have the ability to cross reference OEM part numbers and offer direct service to fit your needs. 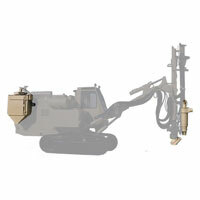 Many parts are stocked for immediate shipment. We offer better pricing, quicker shipment, and service/order support.